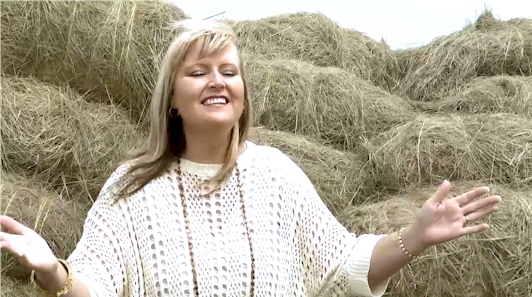 Riana Mouton is a well know South African gospel singer. She has a full time Word and Song Ministry. Read much more about Riana, her songs and ministry at her site at: rianamouton.arkpark.net/RMbio.htm.